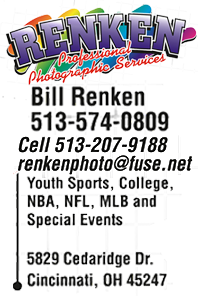 Click on a Senior to see this year's stats! 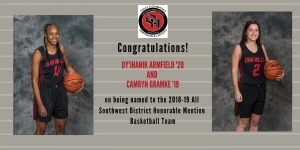 Congratulations to junior Dy'Jhanik Armfield and senior Cam Gramke on being named to the 2018-19 All Southwest District Honorable Mention Basketball Team! 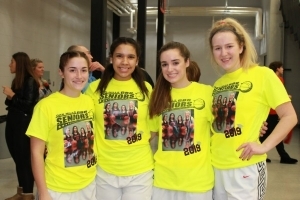 Senior Night recap Junior guard Dy Armfield scored 19 points but it wasn’t enough as a poor second half doomed the Highlanders in a 52-28 loss on Senior Night. 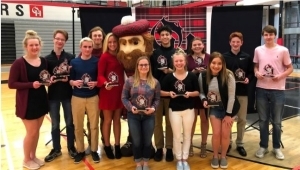 Prior to the contest, Oak Hills honored its five seniors who are graduating this season. 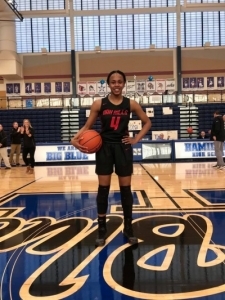 Junior guard Dy Armfield scored a game-high 20 points and sophomore guard Kelsey Listerman added 16 points and 6 rebounds as Oak Hills downed Middletown 55-34. The Highlanders, playing their 5th game in nine days, are now 9-8 overall and 3-8 in the GMC.